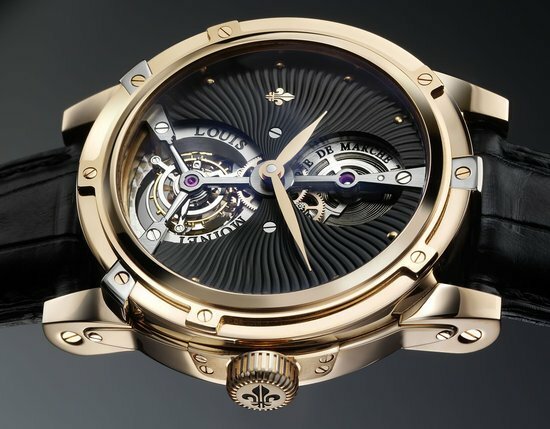 Here is one timepiece that says interstellar like no other. 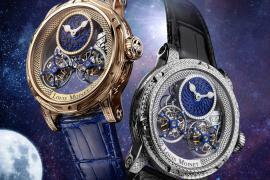 The first watch in the world with interstellar diamonds Louis Moinet’s Stardance does a dance of haute horlogerie with bejeweled elegance. 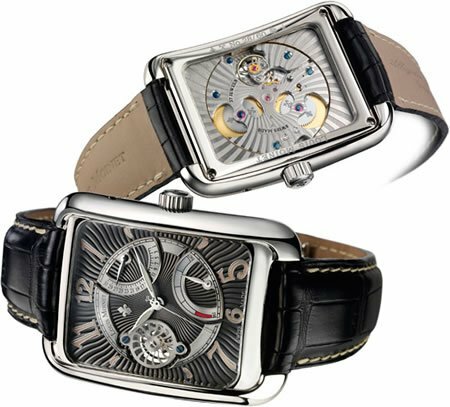 So much so that the tectonic timepiece has elevated its spatial significance and become preselected in the top seven watches in the Ladies’ watch category by the Grand Prix d’Horlogerie de Genève jury. The winner will be announced on Friday, November 15 at the red carpet gala event in Geneva’s Grand Théâtre. Surrounded by an aventurine night sky, the fragment of meteorite represents the moon at 12 o’clock while daytime is symbolized by the silvered sun shape at 6 o’clock. 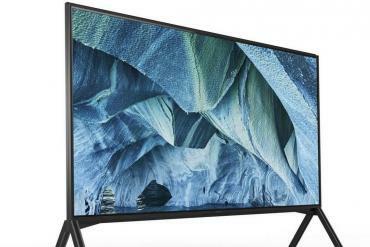 Such is the starry lure of the Stardance. Created from a finely crafted fragment of the enstatite eH3 meteorite, the magnificent moon phase contains scintillating nano-diamonds. Possibly originating from Mercury’s orbit, the said meteorite is believed to have been formed in cosmic collisions pre-dating the formation of our solar system. 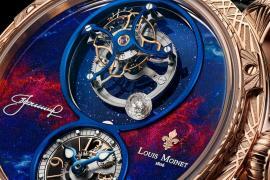 Estimated to have been created over 4.5 billion years ago, it has travelled many millions of kilometers before finding its resting place in the Louis Moinet’s dazzling invention. 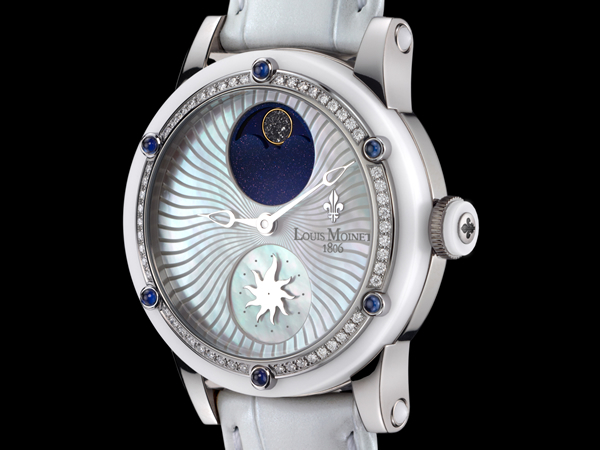 The mother-of-pearl dial features Côtes du Jura guilloche and presents the twin universes of night (moon) and day (sun). 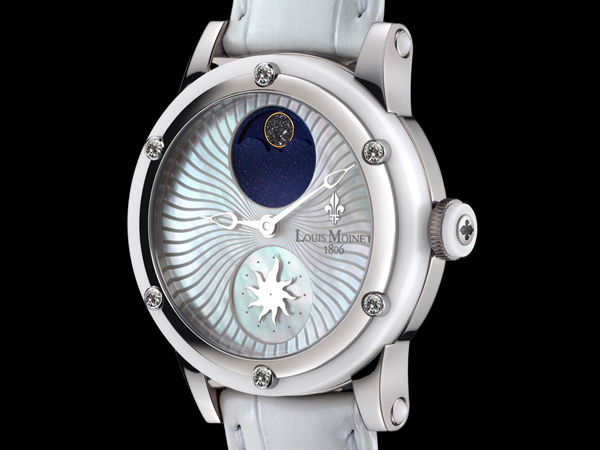 The white ceramic bezel is distinguished by an inner ring of 54 VVS top Wesselton diamonds interspersed with 6 cabochon-cut sapphires while the case is made of high-tech, grade 5 polished titanium. 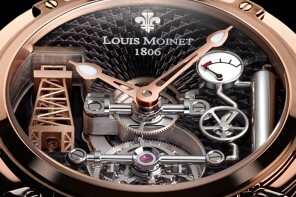 Louis Moinet signature Gouttes de Rosée hands elegantly indicate hours and minutes. 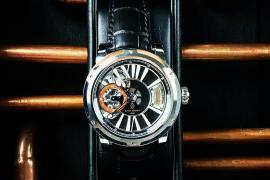 Turning over Stardance, its beautifully finished automatic movement is revealed through the display back. 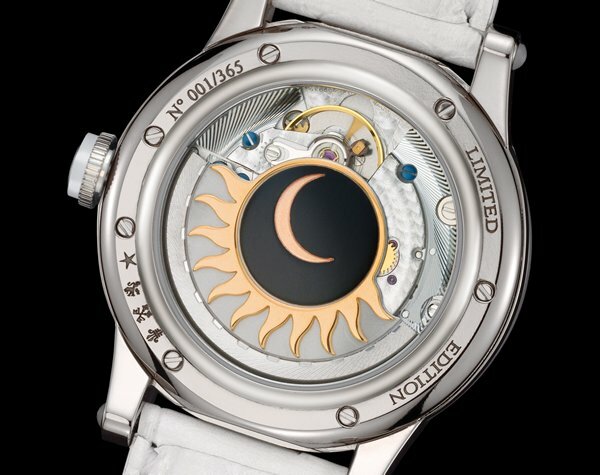 It provides a peek into the stylish continuation of the celestial theme as the central disc is seen decorated with a new moon, surrounded by the golden rays of the sun adorning the rotor. 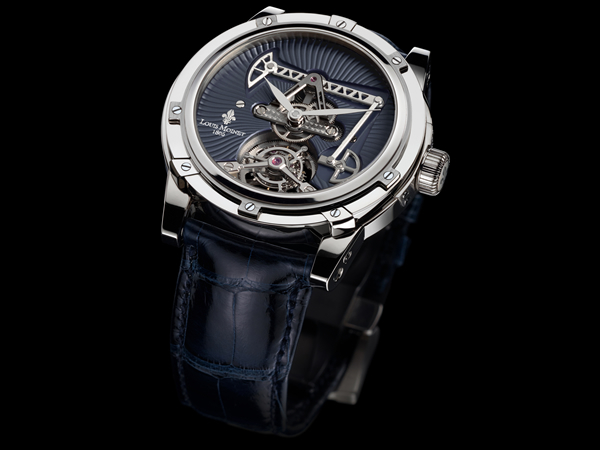 The white alligator leather strap is hand-sewn and with a distinctive glazed finish thanks to a special white/ metal pigment treatment. 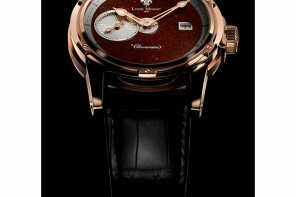 The watchmaking marvel is available in a 365-piece limited edition.